I've tried a million different protiens and this one is by far my favorite. I need sweets in my life so when I'm craving something I make this. It's so.... Good and tastes like I'm eating a ice cream smoothie. 5 stars! 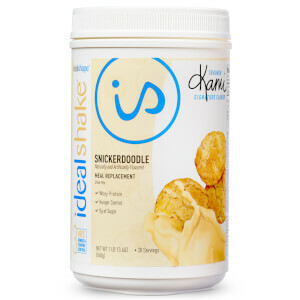 This is by far my favorite shake. I mix it with a cup of the light iced mocha that you buy at the grocery store. Blend it with ice, and it's even better! I would drink this all day everyday if possible. It's better than Starbucks and it doesn't even feel like you're trying to lose weight! 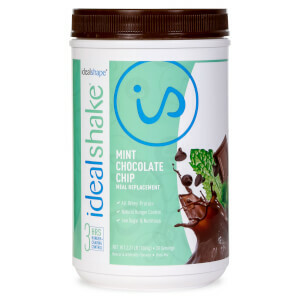 i am trying to get in shape and lose some weight so i thought that i would try this stuff and when i made some on the way to work I went to take a drink and ..... i was amazed just how good it tastes... i will definitely be buying more.. So when I saw this flavor I was a little weary about how it would taste. I was concerned that it would taste artificial and fall short of that Oreo like flavor I was hoping for. Boy was I wrong this shake is absolutely delicious, it doesn't even make me think that I'm eating healthy. It truly taste like an Oreo milkshake. I mix mine with vanilla-honey flavored almond milk and its perfect. The almond milk only adds an extra 60 calories and its worth it! 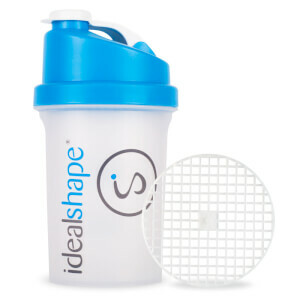 I look forward to my shake every morning. Tastes like heaven in your mouth!!!! I have tried almost every flavor of these shakes, but none of them compare to the Cookies n Cream!!! 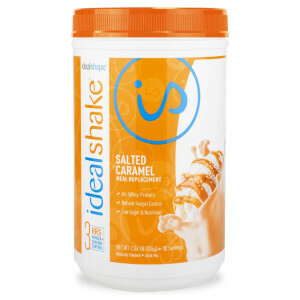 I toss it in a blender with some milk, ice, oats, sugar free/fat free cheesecake pudding and blend.... It's like a sonic shake without all the calories!!! This flavor is amazing! Blend it with some ice and almond milk and it tastes just like a oreo milkshake! This is my new favorite and feels more like a treat than a meal. It does have a few more calories than the others but nutritional values seem to even out overall. Would recommend this to EVERYONE!